Henderson Roche are pleased to be marketing this 2 bedroom, unfurnished ground floor flat in the quiet village of New Carron for rent. 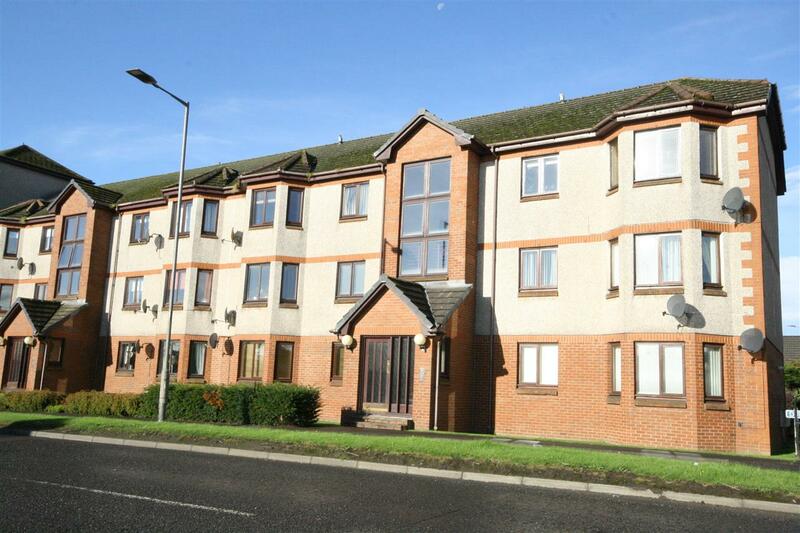 This property is situated close to all local amenities and also a 5-10 minute drive to Falkirk Town Centre. The property comprises; secure door entry system, spacious lounge, the kitchen is of a dining size with white goods including washing machine and fridge/freezer, electric hob and oven. The accommodation is completed with 2 double bedrooms both with mirror fitted wardrobes and family bathroom with electric shower over bath. The property benefits from electric heating, double glazing and further benefits from parking. New Carron sits to the north of Falkirk town centre. The area offers an abundance of amenities and access to all major road networks. Sports enthusiasts can enjoy golf at Falkirk (Carmuirs) Golf Club, football at Falkirk or Stenhousemuir Football Clubs or, for a more leisurely pastime, enjoy walks along the nearby Forth & Clyde Canal.